HOW TO BOOK CONVENIENCE, COMFORT & STYLE! Please Complete with your Best Guess-timate! 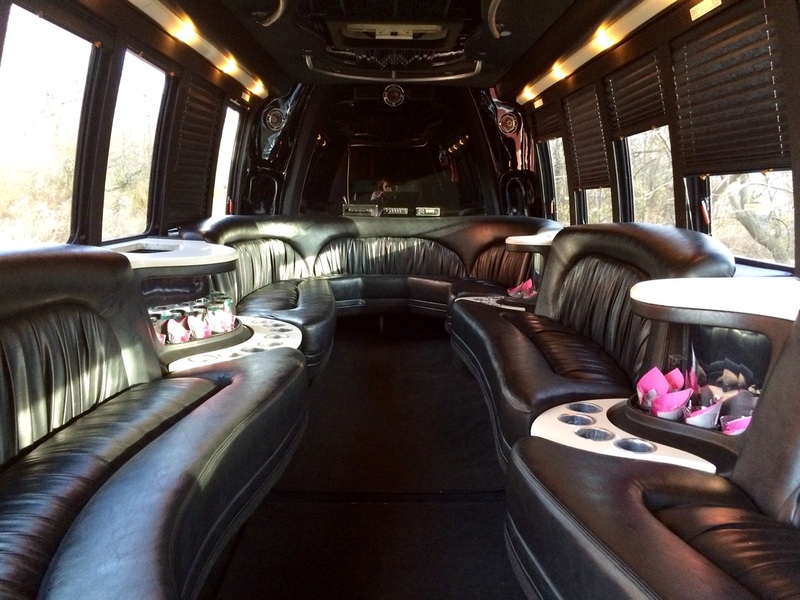 Whether you want a Concert Style Party Bus, a Sick Super Stretch for the Bridal Party, or simply a Ride to the Airport in a Luxury Sedan, We will Meet and Exceed your Expectations of Value! Some of our most popular services include : Personalized Chauffeured Service, Airport Car Service, Limo Rentals for Prom, Wedding Transportation, Storks Ride Home; We have Town Cars to Cool Limos to Party Buses! We take pride in the delivery of affordable limousines, while still providing First Class Limousine Services. Skip the parking hassles, getting lost, and all the stress! Contact us now at 267-544-1845. CUSTOMER CARE - YOU ARE #1! We aim to please! It's our business to know what's important to you and then deliver it! RELIABILITY When you want us, Where you want us - It's as simple as that, folks! SAFE TRAVEL Current Inspections & Professional, Certified and Courteous Drivers. FLEXIBILITY Diversity of Services for your specific transportation needs - Passenger count, Luxury Level, & Service Area. STELLAR SERVICE Your comfort has always been a priority. Even when other providers chose to strip back amenities - we knew that wasn't the right choice. A Standard of Special Care for all of your Ground Transportation needs is our priority. Complimentary Bottled Water* that's actually cold is just one of the ways we love you up! PROVIDER HISTORY We are not new to the industry - with over a dozen years of service excellence, we feel confident in our ability to add a smile to your day! COMPETITIVE We care about building a long term relationship. Bottom line, you don't do that by taking advantage of the people that keep you in business. Providing the amenities you are looking for at a fair rate is just how we like to do business. Fair enough? A Fleet of Limos to Suit your every need! "Hello. My name is Kevin and I used your services for a customer last night. The driver, Amir, was on time, courteous, and friendly. The vehicle was clean and the ride was quick. Excellent job! I'll certainly use you again. Thank you." - Kevin W.
- Thank you too Kevin W. We appreciate the kind words!